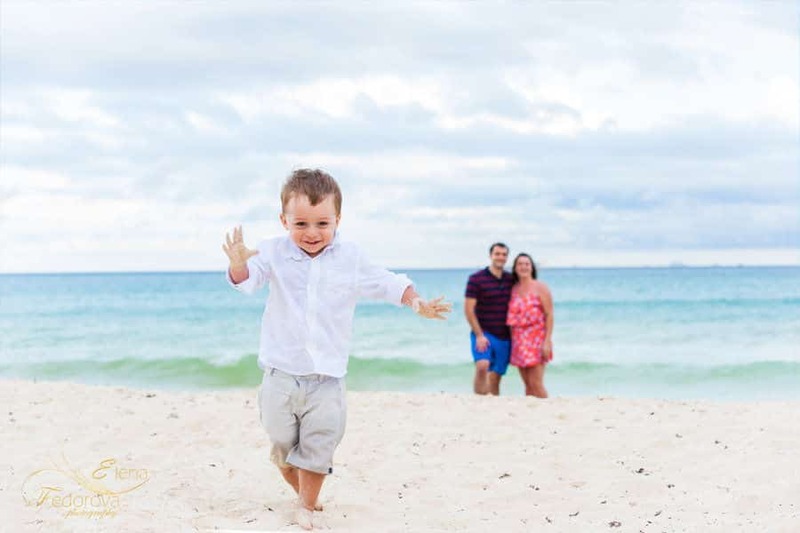 Playa del Carmen family photography. 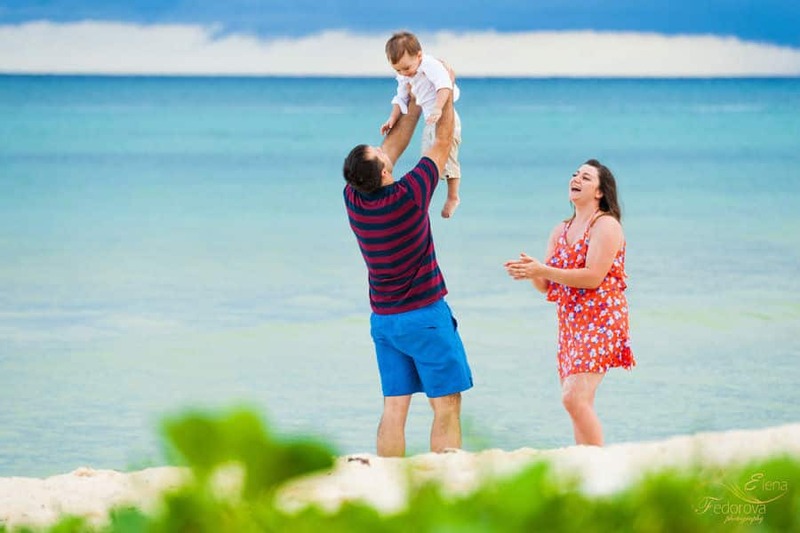 Home page → Blog → Family photography → Playa del Carmen family photography. 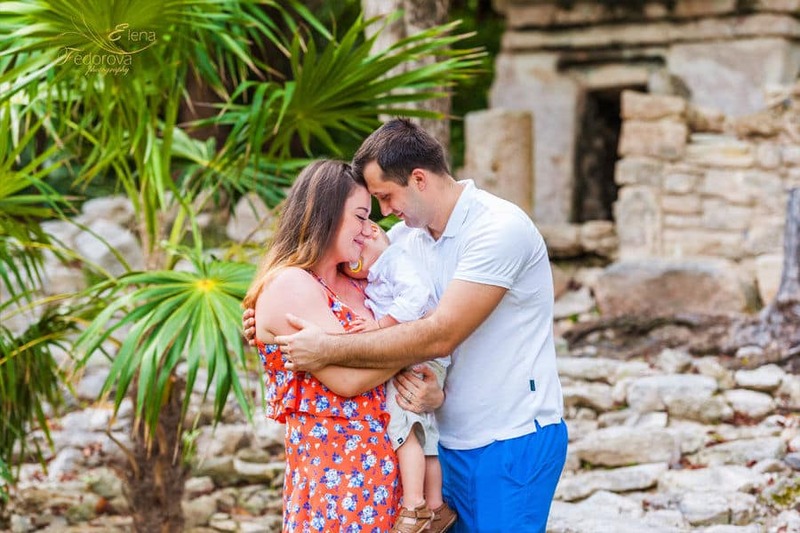 This wonderful family photo session for a young family took place in Playa del Carmen. 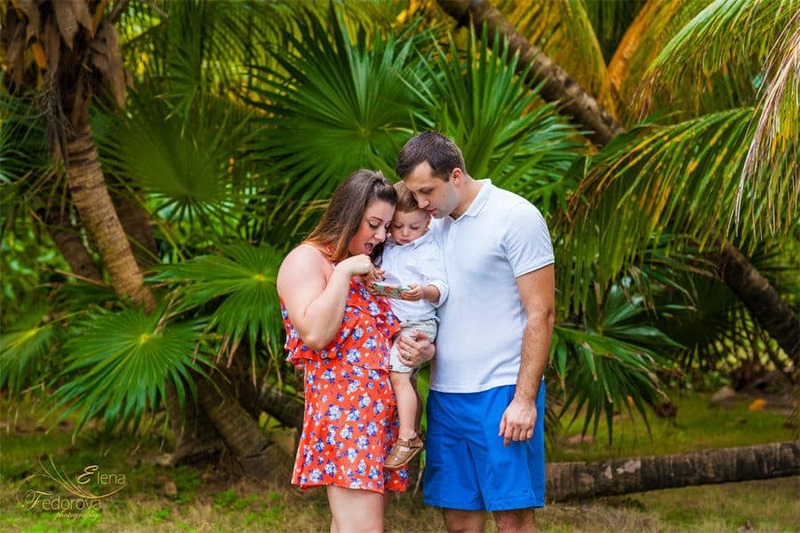 Alexandra booked the photo session several months before. 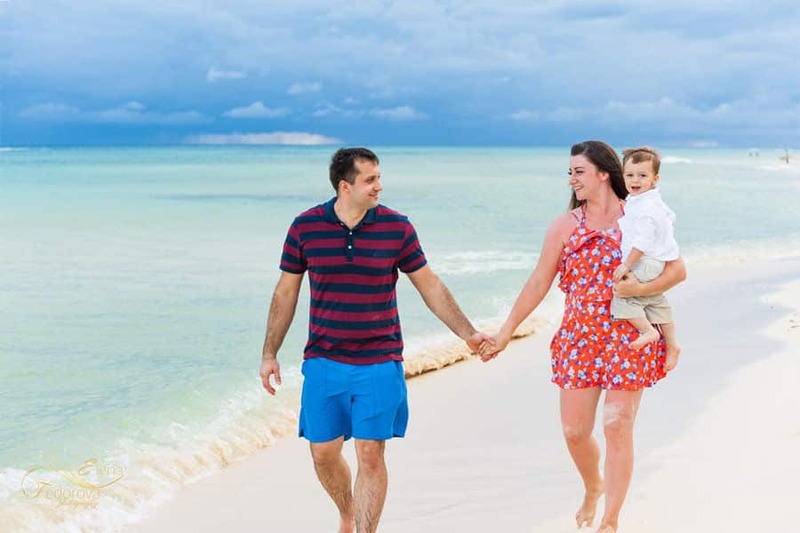 She told me they were very excited about visiting Playa del Carmen, this journey was very special for them. 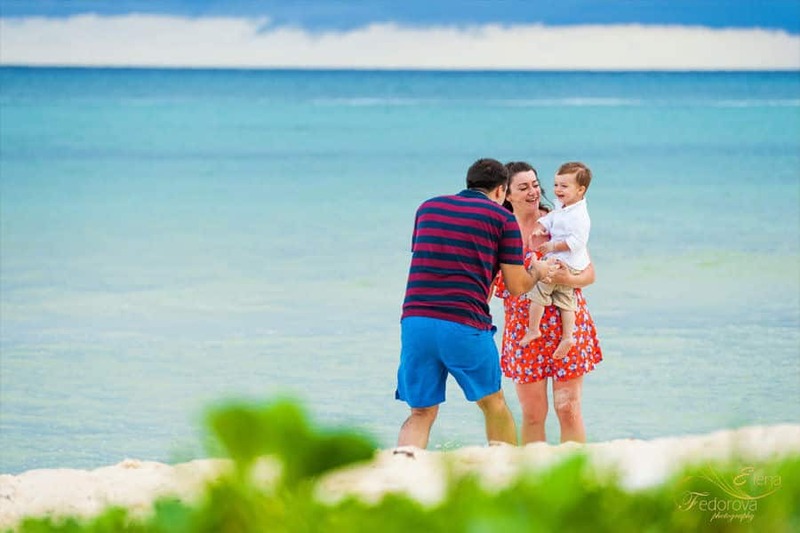 One of the main reasons is because it was their first vacations as parents and they were coming to Mexico with their 1 year old son and they wanted to remember the amazing vacation moments, with photographs is more helpful. 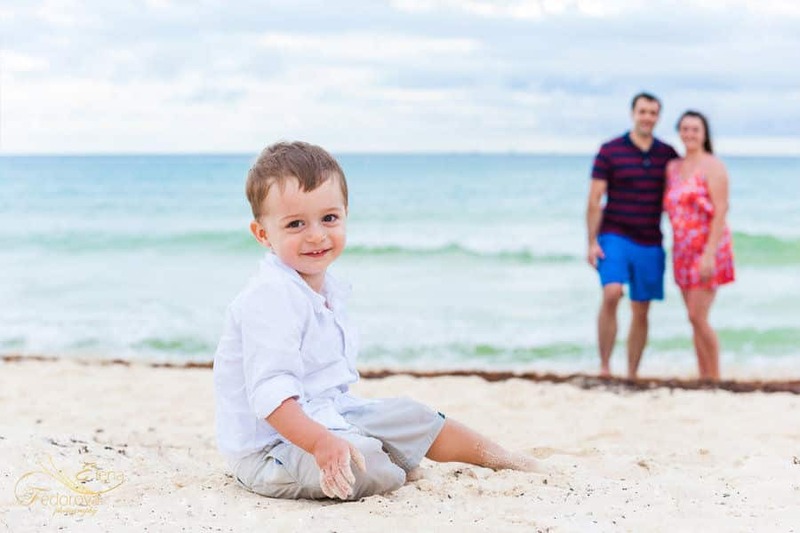 Before every family photo session parents worry about how their kids will react to such an unusual process, will the kid smile and look into the camera? That is the most frequent question from the parents. 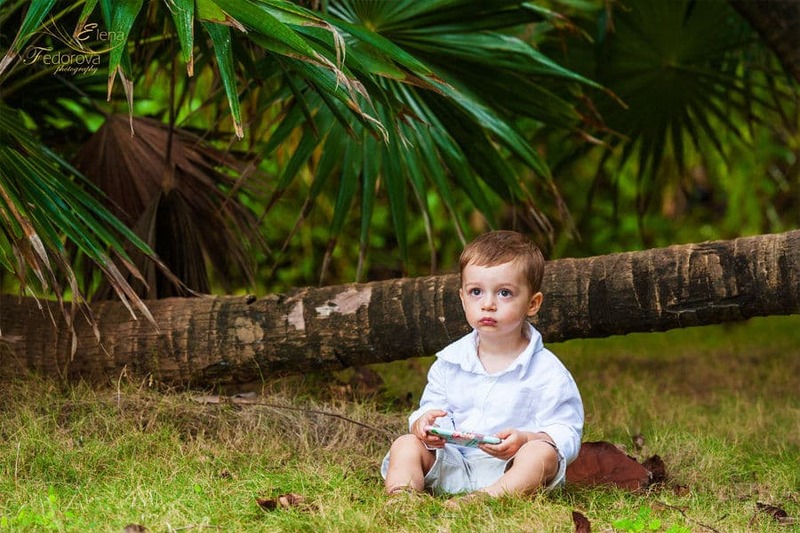 We all felt very happy when we saw little Anton having fun and enjoying the photosession time. I, as usual was always on the alert and capturing the most natural and sincere emotions. 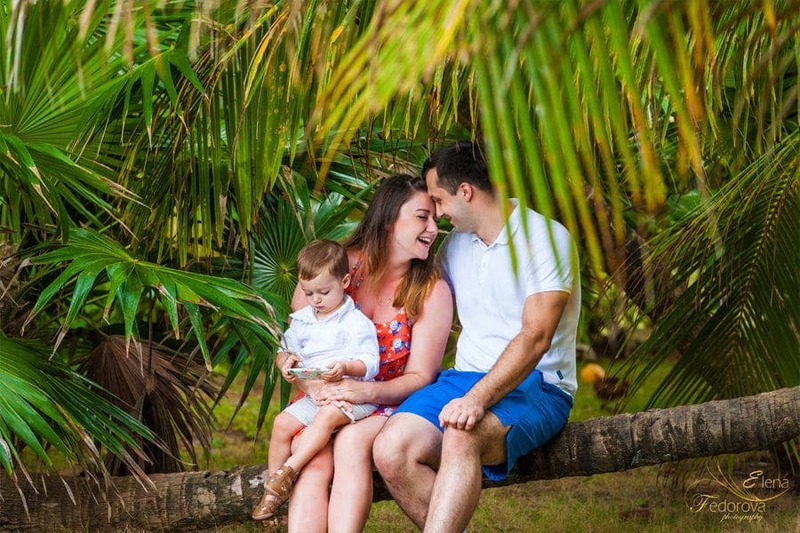 Our photo session went the most incredible way possible and the results you can see them below.